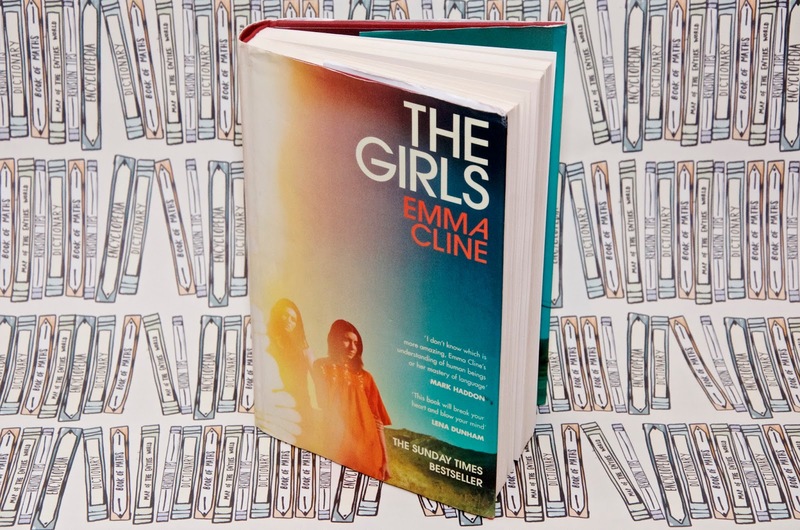 Debut author Emma Cline has really nailed it with The Girls a coming-of-age novel about Evie Boyd, a now middle-aged woman who got involed in a cult as a young teenager. The group and their leader, Russell are based on The Manson Family, the real-life commune led by Charles Manson who were responsible for the Tate and LaBianca murders in California in the late 1960's. Though Cline based parts of The Girls on these events, the story she tells is completely original. The Girls tells the story of a young teen whose curiosities and yearning for freedom led her down a path that forever changed her life. We can all remember being 14 years old - curious, bored with the mundane everyday normalities of our lives, too young for independence, but too old to be looked after every minute of the day. That curiosity is so innocent and vitally important to development, yet fragile at the same time... For some, the curiosities of adolescence and how they're acted upon will define them forever, change who they are or even get them into a kind of trouble they'll never come back from. For others it will be the thing that fuels the difference in them that results in incredible success, high levels of fulfilment and extraordinary accomplishment. In The Girls, Evie is struggling with this curiosity at every opportunity, but it all really starts to take shape when she meets Suzanne. Initially, Evie admires Suzanne and the others from afar, but then they meet and become close. Evie then discovers that Suzanne is essentially the leader of this group of girls she's been spotting all over town, but it's not long before she finds out that there's a hierarchy far more different than she could've imagined. Unlike the girls in Suzanne's gang, Evie is living a rather typical childhood in the 60's, though a few of her circumstances are slightly different from the norm. She is the granddaughter of a movie star and there is money left behind that her mother uses to support them in a comfortable lifestyle. Evie's mother is divorced and is quite needy, always looking for a man to validate her existence and then blindly following his guidance as she attends to his every need, blissfully unaware that he takes advantage of her while she neglects her own daughter. The relationship between Evie and her mother is strained to say the least and her father is living with younger woman in another town, so it's not surprising that she looks outside her family for something more fulfilling and craves an environment where she fits in with the people around her. When Evie first sees the girls, it's from a distance and she is intrigued, but it's Suzanne who stands out and when they finally meet, she is in awe and begins to fall down a rabbit hole of bad choices. Before she knows it, she's lying to her mother, stealing, practically living at the ranch, drinking, doing drugs and becoming sexually active. When Evie gets to know the dirty, almost feral girls better, it appears she misses all the warning signals, seeing only the freedom they represent and the sense of belonging in a family they've chosen, rather than been born into - a freedom and a family she has so desperately craved. As I was reading this book, I questioned time and again whether she knew what was happening or whether she was blind to it entirely because of her obsession with Suzanne and the life she led on the ranch. In my opinion, Evie is an example of someone who sees what they want to see and ignores anything that might get in the way of getting what she wants, regardless of the consequences. As with all cults and their leaders, eventually things begin to unravel. 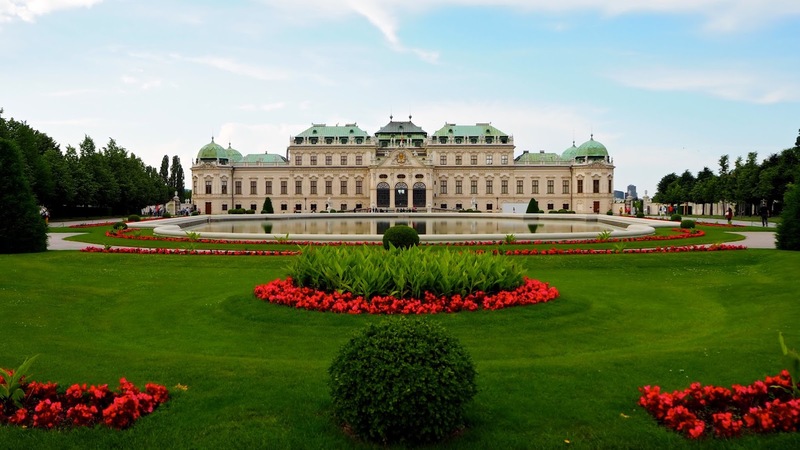 What was once an oasis of freedom and love becomes a prison of entrapment, addiction and obligation. It's then even more than before that Evie's choices become important, even though her life is forever changed either way. The one thing that Evie learns the hard way is the old adage that you never forget your first love... For some people this is a happy memory peppered with youth, innocence and sweetness. For others, it's a horror story or a tragic tale they'd sooner forget, but can't. In addition to the story of Evie's time on the ranch, there's a parallel storyline about her in the present, staying in the home of a friend when his son shows up with a girlfriend and another guy unannounced to stay for a bit. While I found this novel to be an incredible read, to be honest I struggled with this other storyline. It was interesting, but I very much found myself wondering what the point was once I'd finished the book. It seemed a little unfinished or unresolved, but it's not a deal breaker. Exploring the influence of cult leaders and their inane ability to tap into the insecurities of vulnerable people, The Girls gives a point of view that's different from most of what you see on television about such groups. Rather than a documentary or non-fiction tome about a particular group, Cline tells a story about a woman and her life-changing journey as a girl in the 60's who just happens to be part of a dodgy commune. While the book draws influence from the real-life Manson Family, it's a coming-of-age novel about a young girl who fell in with the wrong crowd and fell in love with the wrong person. I thoroughly enjoyed reading The Girls and I'd definitely recommend it. Emma Cline has a writing style that I really enjoy and an intelligent, almost poetic use of language and vocabulary. Anyone who ever read Summer Sisters, Forever or Tiger Eyes might, like I did, find that she has a sort of Judy Blume quality to her narrative and a way of storytelling that resonates with the inner adolescents in all of us. The Girls is one of the best fiction books I've read in quite a while, completely enjoyable and just shocking enough without being too overboard. Cline's first novel is a cracking effort and I sincerely look forward to reading the books I hope she'll churn out in the future.